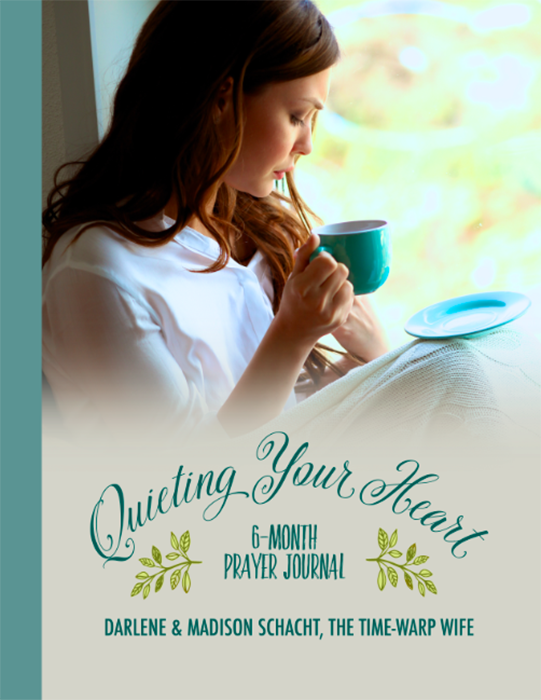 NOTE: For those of you who have been waiting for the arrival of the 6-Month Prayer Journal. I have GREAT NEWS!! It’s here! See image and link to Amazon at the bottom of this post. 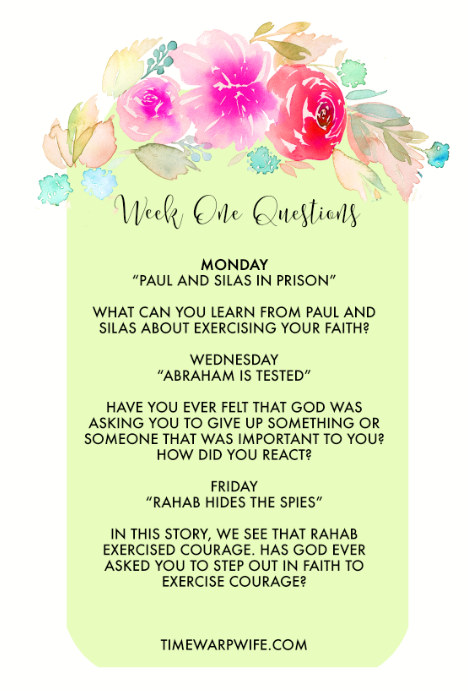 Pssst… every Monday this month I’ll have free resources for you like the ones you see below. I hope you enjoy them! And so I want us to start here–with this verse–and branch out from there. Here’s an interesting thought. God doesn’t tempt us with sin, but the trying of our faith often reveals the sin from within us. Here’s the thing… joy comes to those who trust in the provision of God, knowing that He’s got our best interest at heart. He rewards the faithful with an incorruptible crown. We’re focused on instant gratification, but God in His wisdom offers eternal gratification. It’s for this reason that we could be in the midst of turmoil and still experience peace in our lives. That in itself is a gift. When we read about the provision of God in scripture we see Him working in miraculous ways. We see the result of their faith come to fruition. We don’t always experience that in our own lives. Sometimes we never come to understand why God directed our path the way that He did. I imagine that people like David, Elijah, Daniel, and Paul experienced trials they didn’t understand at times either. What makes a believer stand out from the crowd is that they trust in the wisdom of God. 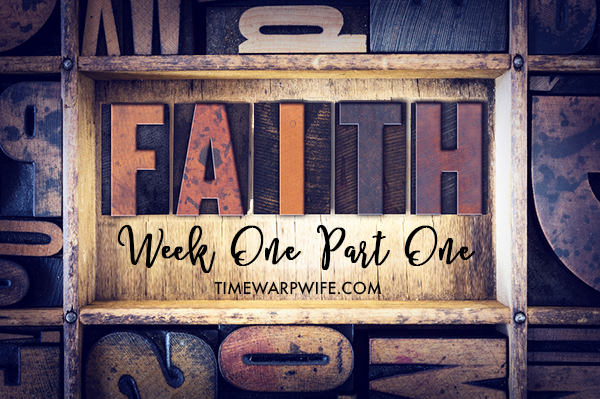 « 4 Faith-Filled Weeks – 1 Awesome Bible Study! Yay! Im so ready for this study, thank you so much! I just printed everything out for the week and ordered the prayer journal. I am so excited! Is this “Quieting Your Heart” (with the lady on the front) different than the one with the typewriter on the front? I just ordered that one. . . . Thank you! The typewriter is a Bible journal. 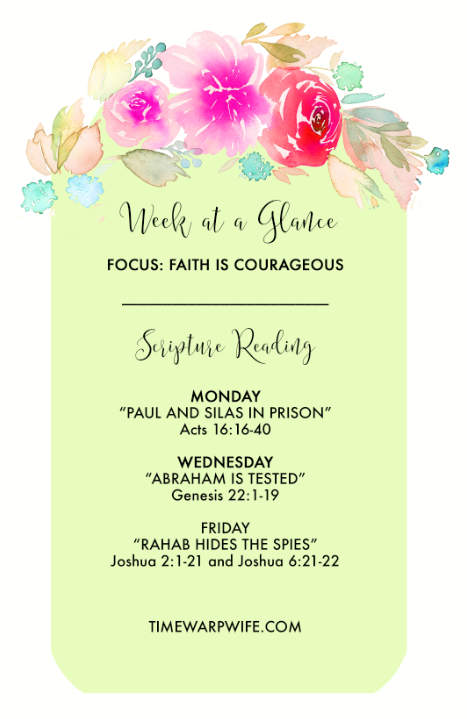 You record what you are learning in the word each day. The woman on the front one is for daily prayers and prayer requests. Hope that helps. And thank you so much! Thank you so much for your fellowship, Rhonda! Will there be a place to discuss today’s reading? Wasn’t sure if we’d have some discussion afterwards. Thanks! And excellent choice today! I discovered your blog today. I have downloaded the bible study and started. I can hardly wait for the Prayer Journal to arrive this week. I looked through the past blog entries, and I plan to go back and read most of them (although it will take me while to get through all of them). 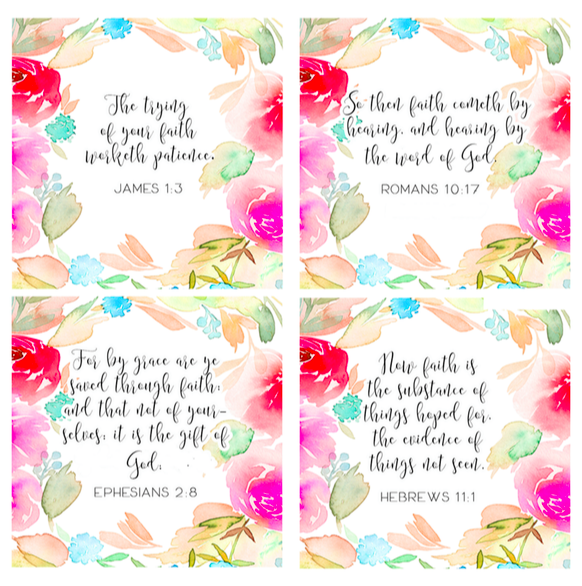 I want to thank you for sharing your faith, thoughts, wisdom, and life! Debbie, so glad you found the blog! Thank you so much for your encouragement and for picking up a copy of my journal! I am going to love this. I just found it on FB today and have printed everything and so ready to start. I am still awaiting on my 6 month Prayer Journal! Amazon said I should receive it by Saturday. Looks as if I may need to order more:) I am excited to share the news and ready to learn. Thank you for sharing and allowing us to be a part of this Bible Study. I received by 6 month Bible Study journal yesterday. I was sitting at my desk and was like there has to more to this than just the journal. So I googled the time warp wife..And WOW!!! I am super excited to be part of this with everyone now. I am a Pastor’s wife and sometime you just need that little something more that is for just for you. And I know I found it here. Just ordered the prayer journal as well. Thank you for all that you do!!! Fran, that’s an awesome comment. Thank you for your kind words!! Would you consider leaving a review on Amazon? I’m sure that a lot of readers don’t realize there are Bible studies over here to keep you going. I’m Loving my 6 month Journal; I got it just in time to start the new Bible Study Faith and Provision. Thank you so much. I also ordered my 14 yr old daughter a 6 month journal. Just loving all this!!! Thank you for all of the FREE Resources! Looking forward to this study. I am using the first page of my new Bible Journal. I am excited to have find your blog and resources! I look forward being part of the Facebook group. God bless and thanks! Awesome. So glad you’re here! I am so excited! I have my 6 month Bible-study journal and I am ready to go. I am just bummed that I cannot print anything! I prefer to read the Bible journal online and I record everything in my study journal. Maybe that will work for you too. Hopefully! IS THERE AN ACTUAL BIBLE STUDY BOOK WITH THE STUDIES? OR DO I HAVE TO DOWNLOAD AND PRINT IT? I WOULD LOVE TOHAVE A HARD COPY. 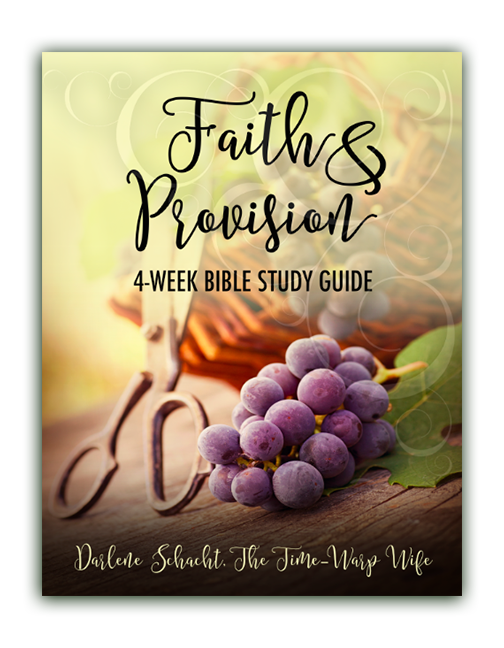 The Bible study books are only for download and print. Sorry! Good morning, I’m a week behind, but that is the story of my life. I’m very excited about doing this study! I am so thankful that everything is online and printable; how cool is that!! 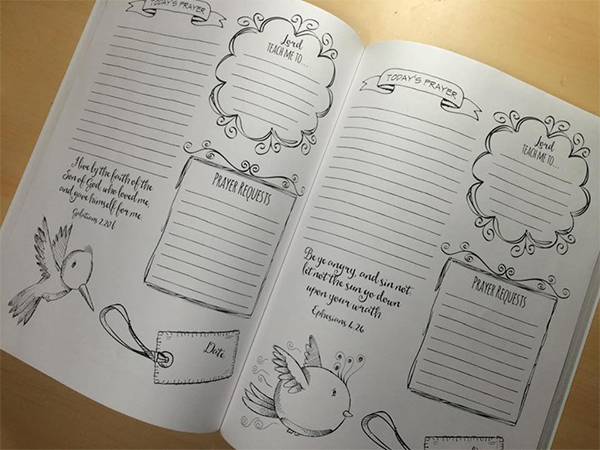 I did purchase the 6 month prayer journal and I’m looking forward to using that. Can we leave discussion question on this page or should we do that some other place? I’m a little late with getting my discussion thread up on Facebook. I’ll have it up there this evening. 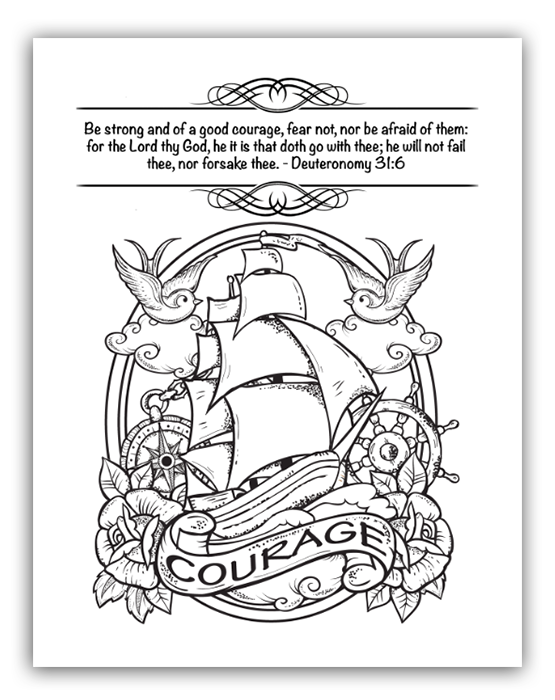 Darlene: What version of the Bible do you use in your Bible Study Journal/Prayer books? I always use KJV when I include scripture in them. But there is one exception. At the beginning of the Quieting Your Heart Love Edition I have the NIV version of 1 Corinthians 13, because it used the word love. To encourage the women missionaries that Arctic Barnabas Ministries cares for at an annual Women’s Retreat, I’d like to buy 30 of the journals. I am hoping that there might be some bulk discount available to do this. Can you let me know? Thanks for driving us to the WORD! Julie, I’ll send you an email!